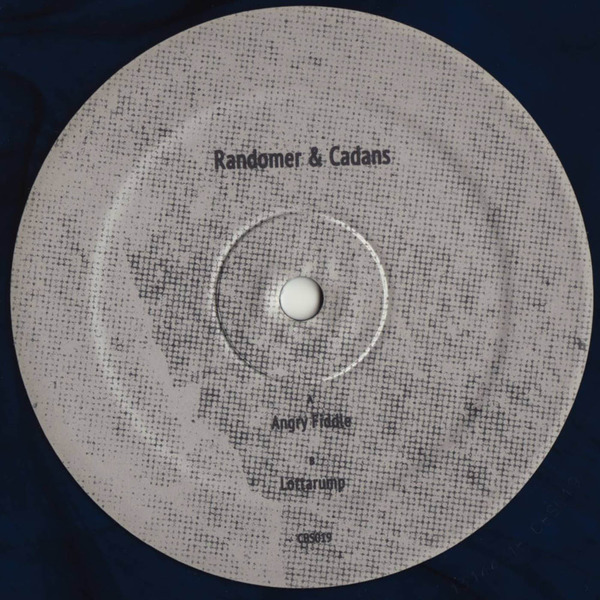 Stodgy techno slammers from Randomer and his new production buddy, Cadens. 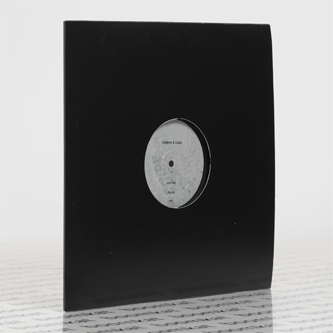 Up top they perform the stamping line-dance of 'Angry Fiddle' with tank-thumping drums and grimacing synths. 'Lottarump' does it with a more pronounced Chicago buck on the back-side.